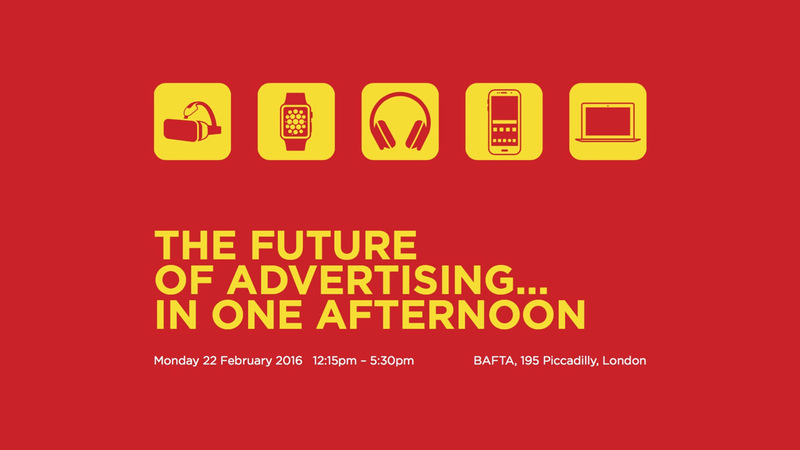 The APA’s Future of Advertising in One Afternoon is back again this year, held at Bafta, it will provide an opportunity to understand the latest developments in technology and communication, and to see the possibilities they create for brands to talk to consumers. 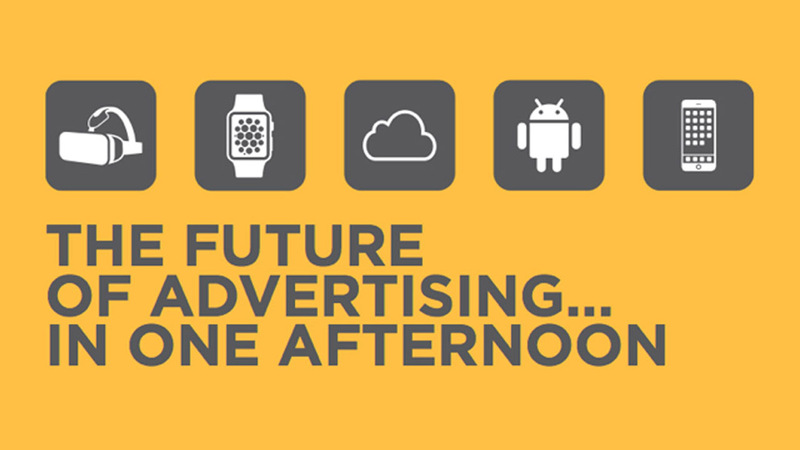 The afternoon will include a strong line up of talks from the likes of FT Journalist Ian Leslie talking about advertising’s identity crisis, Hey Human and Brave speaking about emotional responses to advertising as well as speakers from GiffGaff, Facebook and credos amongst others. 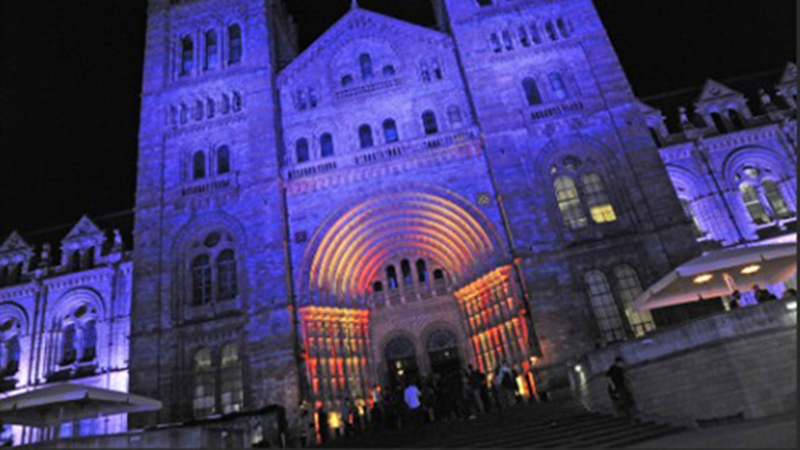 A VR break will also showcase the latest in VR technology from some of the most cutting edge APA members – with stands from Smuggler, Happy Finish and The Mill.